Album cover photography by Paul RichardsFirst collaborative studio release by revered guitar trios delivers unique arrangements of David Bowie’s “Space Oddity” and Radiohead’s “Weird Fishes,” and dynamic originals. We recorded “In a Landscape” in a small historic church on a lake about 1 hour north of Montreal in Gore Quebec. Bert Lams is proud to announce the upcoming release of a new CD‘MOVIMENTI’ , with Italian guitarist Fabio Mittino: Sacred Dances, composed by Gurdjieff/De Hartmann, arranged for two guitars. Please support their project, and download the new album, or buy the CD HERE. “In A Landscape” is now available on CD, MP3 and WAV. Listen to two sample tracks and Buy it here now! On the road again with our Spring Tour, starting next week! 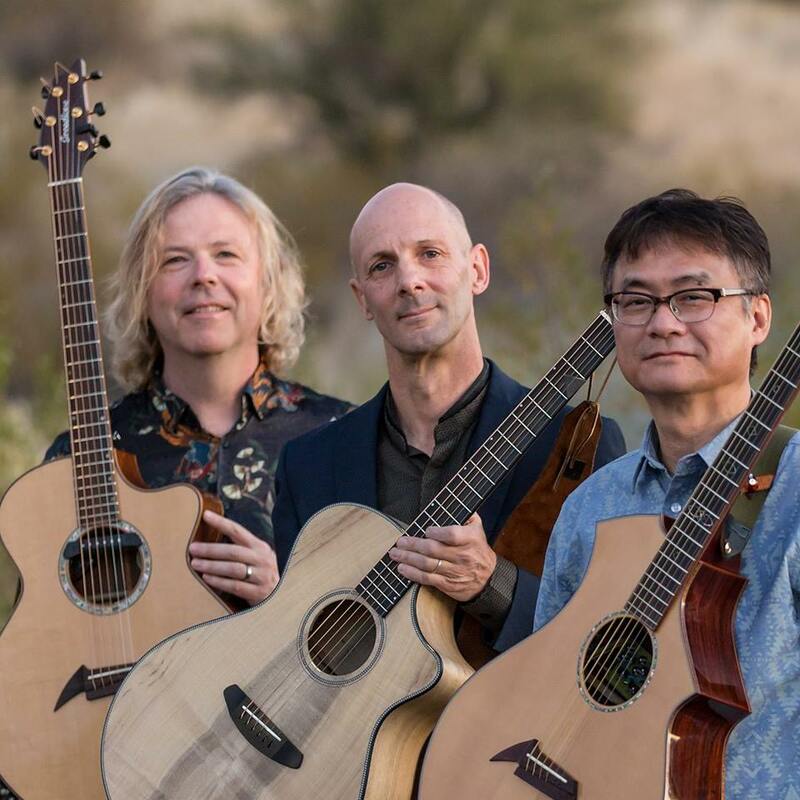 CGT will tour the West Coast and the Southwest in April. 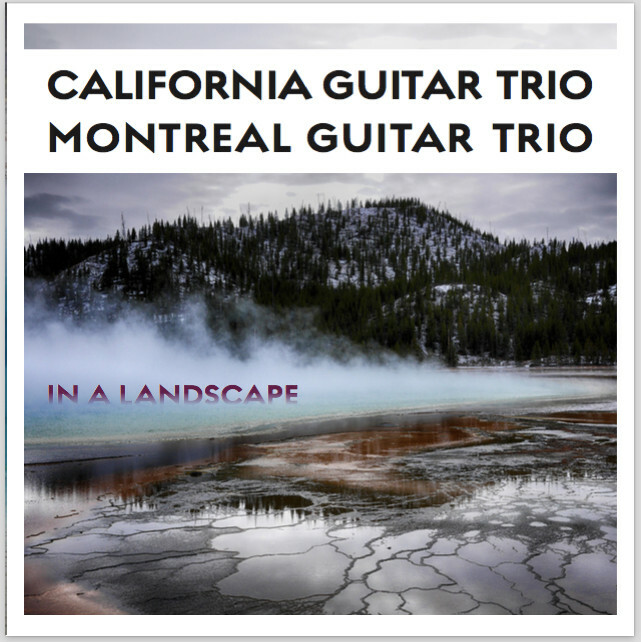 In May we’ll be touring with Montreal Guitar Trio, celebrating ten years of collaboration, and our brand new Sextet album ” In A Landscape“.